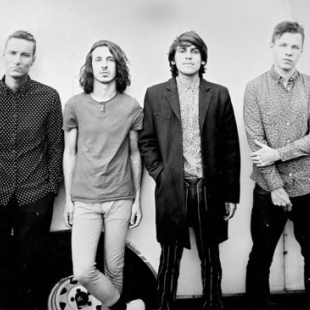 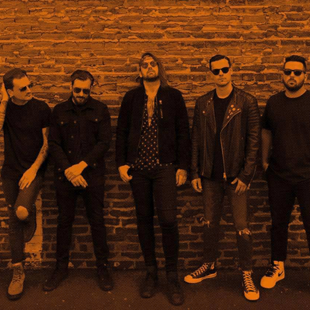 Since their formation in 2013, the Detroit-based band has quickly garnered a global fan base with their potent mixture of aggressive rock, electronic arrangements and seamless melodic elements. 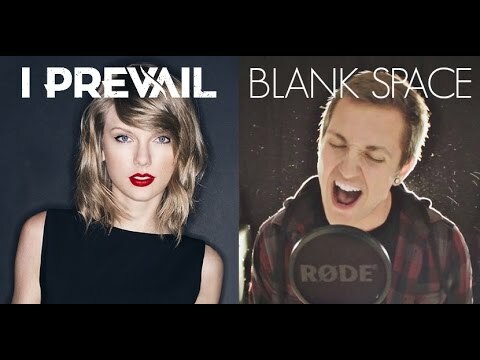 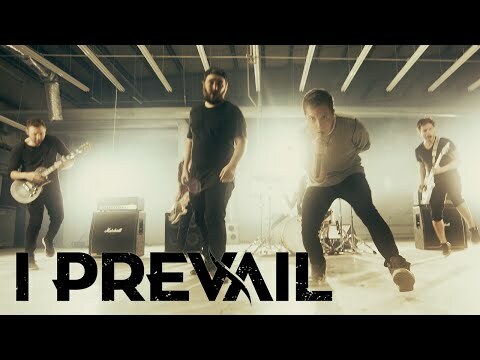 The video for I Prevail’s cover of Taylor Swift’s “Blank Space” has now been streamed 16.9 million times on YouTube. 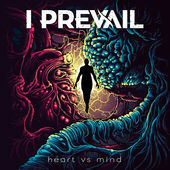 To date, the single has sold well in excess of 250,000 copies, while the band’s EP Heart vs Mind is approaching 50,000 cumulative sales. 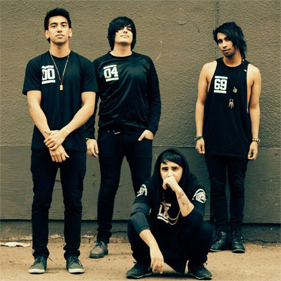 The band has been continually in the top ten of Spotify’s weekly chart of the most viral tracks across the planet. 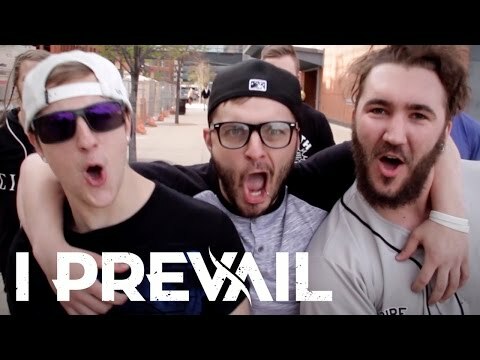 @cassiesmommy90 @issues @JustinStone Thats INKcarceration! 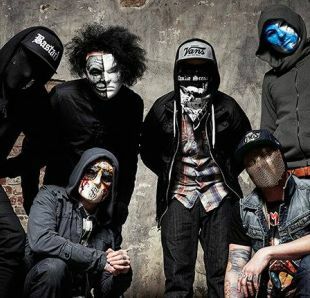 A festival. 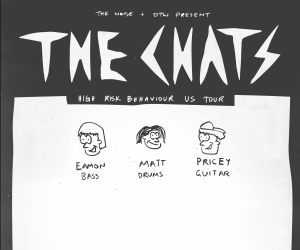 If you need a ticket link just DM and I’ll send it over.